Software and firmware run the world of UAS, and some developer/manufacturers offer/require frequent updates. Updates are a component of the maintenance process for any UAS and should be manually checked at minimum, every 30 days. We recommend that any old software/firmware versions be archived if possible, in the event of problems encountered with a new update. Rolling back software is a good option (when possible). In addition to archiving old software/firmware versions (when possible), it is required by the FAA that any maintenance be logged. This includes logging any software/firmware updates to the aircraft system. 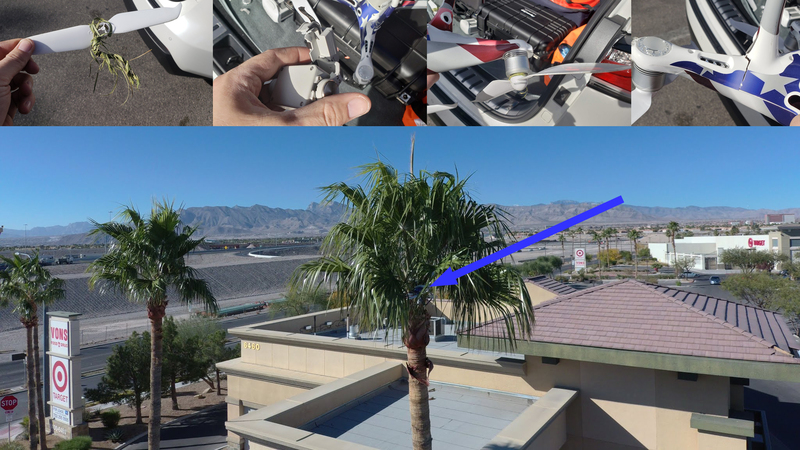 For many UAS pilots/operators, the process ends at the update. In fact, many updates occur in-field with automated software updates being required by some manufacturer/developers, so the pilot uses WiFi or cellular connection to update the aircraft, controller, software, or battery, just before flying the next mission. There have been many instances where the next action with the aircraft is to begin the planned mission. Any time software or firmware on the aircraft, tablet, battery, IMU, or other component of the aircraft is implemented, it is recommended that the aircraft be re-calibrated. This step is frequently put aside in interests of time, and can result in disaster. The issue this pilot had could have been avoided had the aircraft and system been recalibrated prior to flight. The aircraft is a total loss due to compass error. Software/Firmware updates are not always reliable and in some cases, result in safety issues. 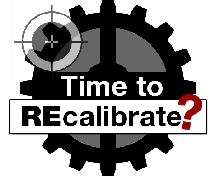 Recalibration is an important step in mitigating risk due to unknown factors generated via the software/firmware update process. Compass, accelerometer, etc all must be recalibrated. It is also a good idea to let the aircraft sit for a few minutes after powering up, to acquire all satellites prior to flight after a recalibration. Take 5 to avoid issues. Calibrate after every software/firmware update, and log the calibration along with the notice of update/firmware changelog. Your flights will be more safe and confident. We’re in much the same birthspace; UAV/Drones are just beginning to grow into toddler-hood and millions of individuals (88% male, by some polls) are rapidly acquiring the skills and technology required to foster and grow this new industry. 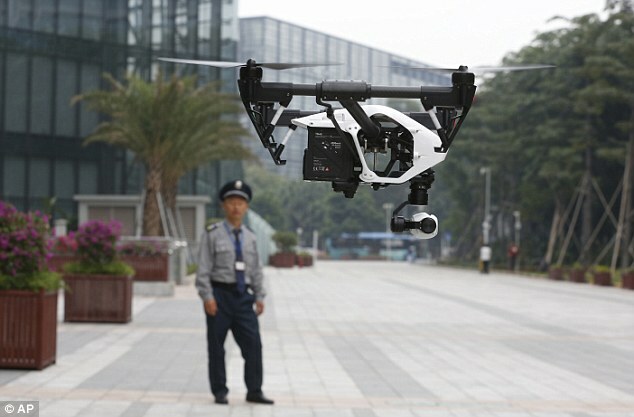 Some view drones as mere toys, sideshows for businesses and leisure users. Nothing could be further from accurate. Drones (Some hate the word, yet it has rapidly become accepted in non-military circles) are being used in many industries already. Oil fields, solar fields, search and rescue, law enforcement, fire control, delivery of life-saving or retail goods, terrain mapping, agriculture, artists, wildlife management, mining, land management, fishing, cable/telecommunications inspection, real estate, and so many other industries are already using aerial technology. There are even underwater drones to inspect hulls of boats, ships, docks, etc. What many may not immediately realize is the growth industry behind drones. Manufacturers aside, there are parts providers, technicians, sales people, support people, pilots, operators, and vendors of services. Colleges all across the globe are scrambling to develop programs similar to those that Humber College in Toronto, Ontario have had for a while now. Open source software drives commercially-focused drones such as those from 3DRobotics company, and computer-aided design plays a role in developing commercial custom drones. Just as the automobile delivered the middle class to America and other parts of the world, the drone/UAV industry is poised to continue that weave in modern society whether in medicine, delivery, cinematography, transportation, or whatever else may come forward. Whether it’s designing a custom solution for corporate or commercial work, or small-format cinematography, my team and I are here to assist you in taking full advantage of the shift in world progress. We are committed to providing the most up-to-date information, advice, technology development, and resources to assuring our clients are presented with the most cost-effective, performance-balanced product possible. I’ve been a successful sales manager, musician, film/video professional, instructional designer, and skydiver. Picked up a few pieces of gold, brass, titanium, and tin along the way. This blog is where I spill my guts about how I’m feeling at any given moment, and maybe a blurb or two about what’s happening in the sales, video, or skydiving worlds. Jeremiah Karpowicz on PROPERTY OWNER “AIR RIGHTS:” FACT or FICTION?